Hey, look what is sitting in the main display of non-fiction books at the Indigospirit Royal Bank Plaza. 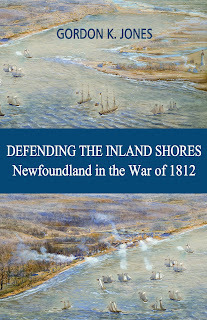 Yes, that's my book, Defending the Inland Shores, from Bookland Press right up beside Mike Myers. The store has many clients with an interest in Canadian history so one of the managers, Natalia, ordered a few of my books and asked me to come in and sign them so their customers would be able to purchase autographed copies. I gladly said, "Yes" and was there today to sign them. I never knew signing my own name would take so much concentration! Here are Natalia and I posing with an autographed copy by the entrance. 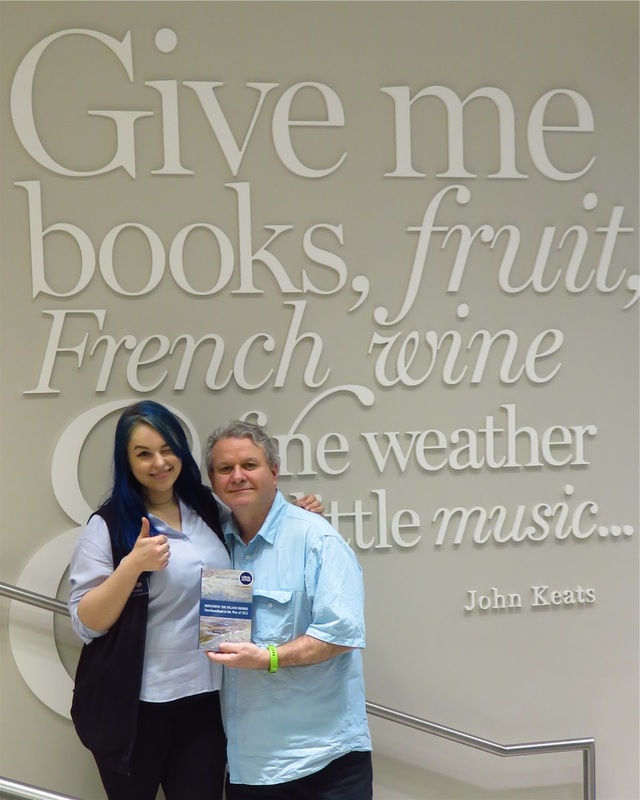 I enjoyed the experience and thank Natalia and Indigo for having a place for Defending the Inland Shores on their shelves.